From Octobre 31 to November 4, 2018 the superyacht scene meets again in Fort Lauderdale, USA. We are on site at booth 634 in the Superyacht Pavilion. The HAMANN team will be happy to answer your questions about sewage treatment, current regulations and the HAMANN service portfolio. 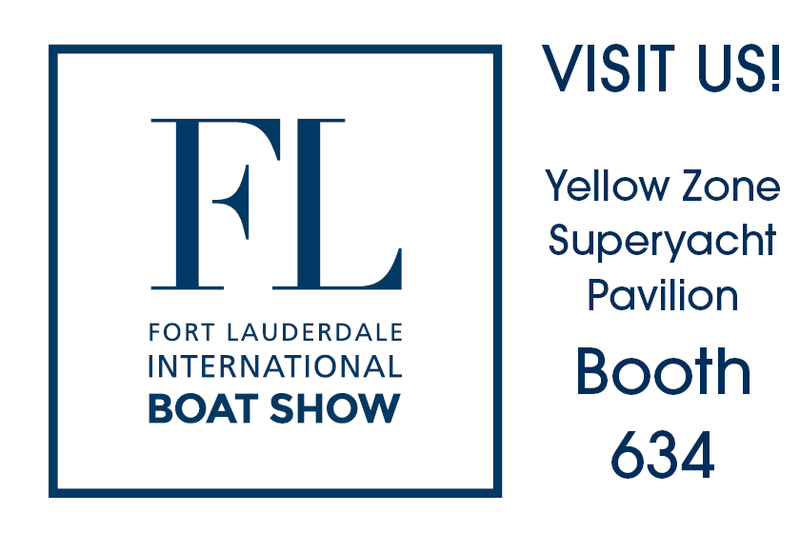 Furthermore, our sales agents and service partners MSHS Motor Services Hugo Stamp (Yellow Zone American Pavilion 810, Yellow Zone Engine Tent 1211), FILWATEC (Yellow Zone Superyacht Pavilion 634), Jastram Engineering (Yellow Zone Marine Equip., Tent 433), and Global Services will be at the show as well. We and our partners are looking forward to your visit!